Start spreading the news! 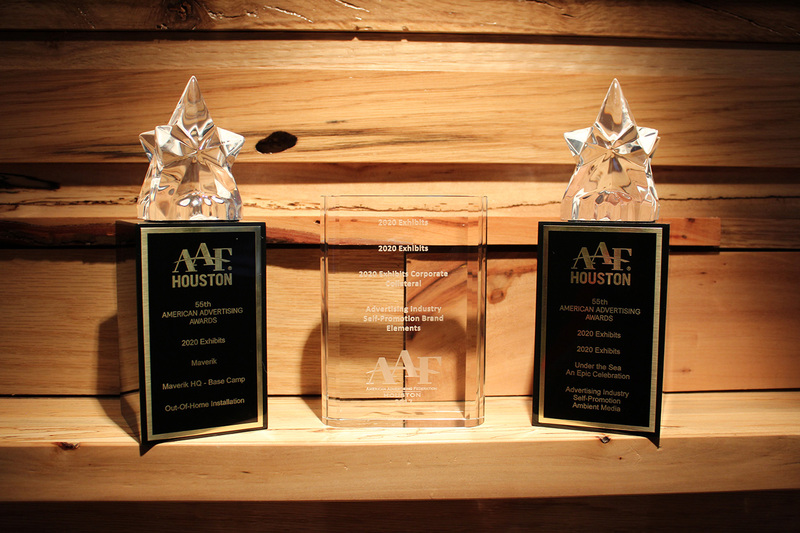 2020 Exhibits is thrilled to announce that Team 2020 Exhibits won top Gold ADDY® and Silver ADDY® honors at the 2017 American Advertising Federation’s ADDY Awards in Houston. The team proudly is honored to receive recognition for our work, earning a Gold ADDY® award in two categories (Yes, that is TWO Gold ADDY® Awards! ), including the Event – Advertising/Ambient media category and the Out-of-Office Installation category. 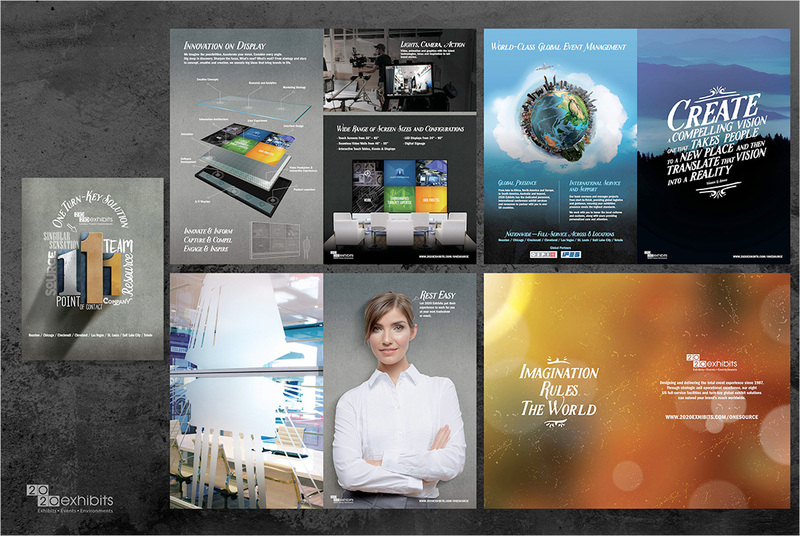 An esteemed Silver ADDY® was awarded in the Corporate Collateral. In the Event – Advertising/Ambient media category, a Gold ADDY® was awarded for Under the Sea – An Epic Celebration. Highly dynamic, engaging, and innovative the Under the Sea – an Epic Event claimed top Gold ADDY® honors. From the rich jeweled tones of the deep blue sea to bright sparkling lights, the artistry and craftsmanship of the 2020 Exhibits Global Events Team this raw, industrial space at every turn. 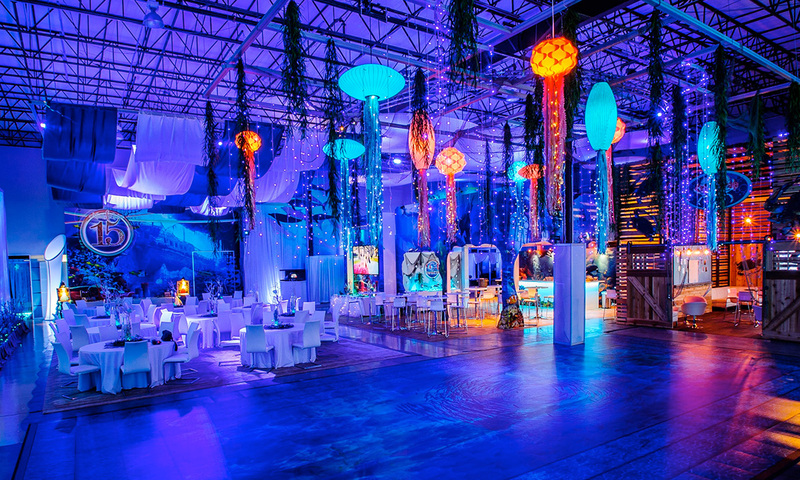 Bringing it all together with a fluid, cohesive ‘Under the Sea’ theme and experience the team created, designed and built all the elements for this over-the-top special event. From the minute guests walked through the door, it felt as though they were entering an underwater paradise. The team created an eye-catching entry, inviting guests to step into the story on a wooden boardwalk, where they could see the sand underfoot, immersed in an ocean reef, walking through an aquarium-like entry portal to the party space. 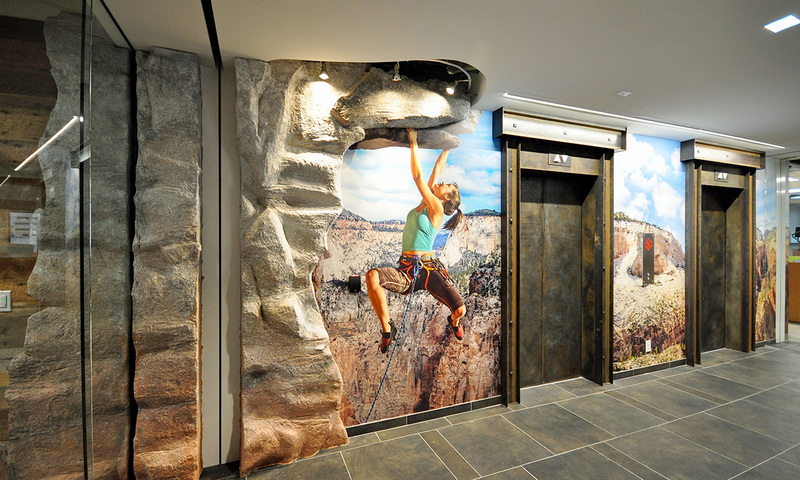 In the Out-of-Office Installation category, a Gold ADDY® was awarded for the Maverik HQ, aptly called Base Camp. Scaling new heights on behalf of the Maverik, the Gold ADDY® award celebrates the team’s transformation of relatively stark four-story space in Salt Lake City from bare into Base Camp, a command center that personified the Maverik brand. Being able to combine the technology of 3D design and digital printing with expert wood and metal artisanship was the key that unlocked the perfect execution to a complex challenge. The project fabrication and installation indeed highlighted 2020 Exhibits unique range of capabilities. Combining expertise in design, large format printing, project management, and fabrication was critical to making the Base Camp environment a success. Garnering top honors with a Silver ADDY in the Brand Elements – Corporate Collateral category is the Company’s brand refresh collateral package. 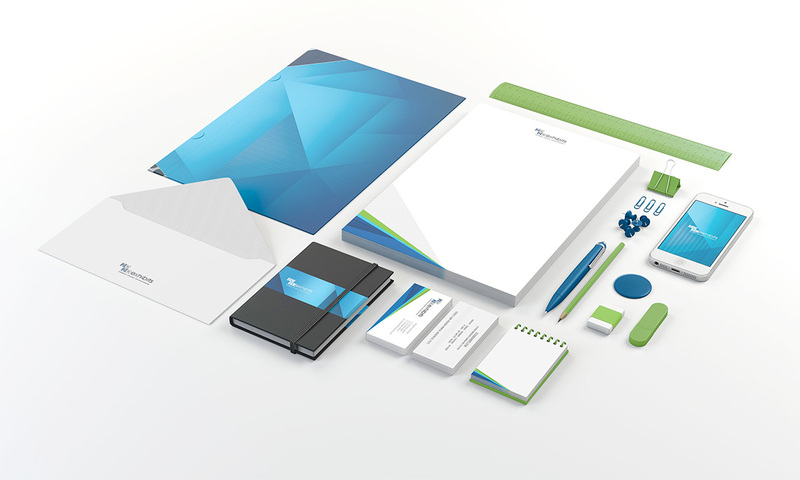 Featuring crisp new design elements, the corporate branding package for 2020 Exhibits features a wedge of triangular color across the full spectrum of deliverables. Receiving a Citation of Excellence in the Corporate Branding category is the Company’s “One Source” corporate brochure. This eye-catching brochure creates a narrative that leads the audience through a process that communicates the details of the company offerings while at the same time remaining captivating enough to keep the reader’s attention. Due to the extremely wide array services offered in the brochure, the design team utilized vibrant photography, large scale full bleed imaging, light copy, and plenty of branding graphics to capture the imagery and brand story. The ADDYs are the advertising industry’s largest and most representative competition for creative excellence. The Gold ADDYs won by 2020 Exhibits will be entered in the District ADDY Awards competition. District winners then compete in the national ADDY Awards competition.